Samsung Galaxy S7 and S7 Edge have already been unveiled to the public, but there is no word on when Samsung Galaxy Note 6 will be here. While the wait for the Galaxy Note 6 continues, Samsung has been busy with rolling out mid and low-end devices. These smartphones are equipped with subpar hardware specs when compared to the flagships, but they still deliver top-notch performances in the real world. 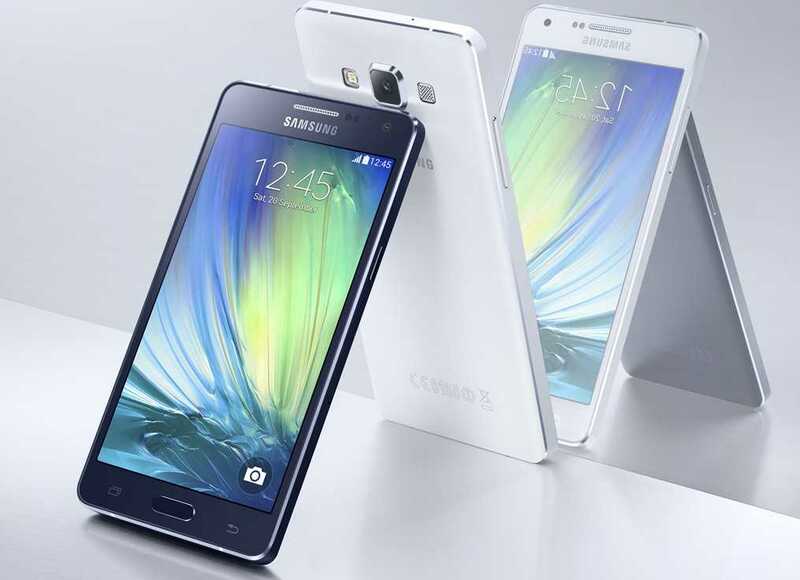 Among the new devices to have been released by Samsung include the Galaxy A and Galaxy J series. If you are in the market for a budget smartphone, here are the best 5 you can get from the current list of Samsung Galaxy phones. Samsung Galaxy A3 (2016) is among the devices that can get you closer to the Galaxy S7’s feel. However, the phone is smaller in size than the flagships, featuring a 4.7-inch 720p screen, an Exynos 7578 or Snapdragon 410 SoC and a RAM of 1.5GB. The rear has a 13MP snapper while the front packs a decent 5MP selfie camera. On board storage stands at 8GB, but it can be expanded. This phone currently costs $279.99 on Amazon. A brother to the A3, Samsung Galaxy A5 (2016) comes in with slightly bumped up features when compared to the former. Featuring a larger 5.2-inch FHD screen with a decent 1080 resolution, this device is powered by an Exynos octa-core processor clocked a speed of 1.6GHz. To support it is a RAM of 2GB while onboard storage is 16GB, which can be expanded using a microSD card of up to 128GB. You will get the same camera specs like the A3, a 13MP on the rear and a 5MP selfie camera. Apparently, Amazon values this device at $349.95. If you feel like getting even closer to the flagships, Samsung Galaxy A7 (2016) is something worth checking out. Priced at $349.89 on Amazon, the A7 (2016) has a 5.5-inch full HD screen with a 1080p resolution. Boasting a sleek metallic design, the phone packs a decent octa-core Exynos SoC clocked at a speed of 1.5GHz, has a RAM of 2GB and has onboard storage of 16GB, which can be expanded via a microSD card of up to 64GB. The rear camera has 13MP with LED flash while the secondary camera has 5MP for selfies. 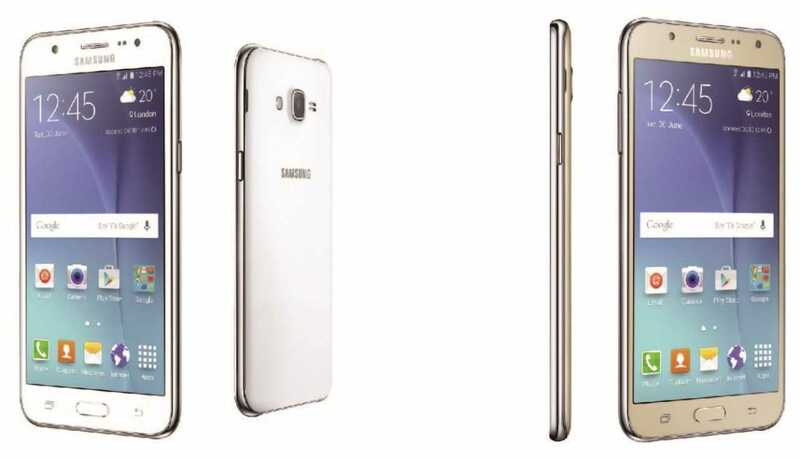 Priced at about $200, Samsung Galaxy J5 (2016) is a refreshed version of last year’s Galaxy J5. It packs a 5.2-inch HD screen with 720p resolution. Under the hood is a quad-core processor that manages a speed of 1.2GHz and is supported by a RAM of 2GB. As for the camera, there is a decent 13MP rear snapper and 5MP for selfies and video calls. However, you only have 16GB of onboard storage, but it can be expanded via a memory card of up to 128GB. Another decent offering for mid-rangers is Samsung Galaxy J7 (2016). Available on Amazon for $232.04, this phablet has a screen size of 5.5 inches with 720p HD display. Under the hood is an octa-core chipset clocked at a speed of 1.6GHz and is supported by a RAM of 2GB. Like the Galaxy J5, you get 13MP on the rear camera as well as 5MP for the selfie camera. The storage options also remain the same at 16GB with room for expanding via a 128GB microSD card. So, which one will it be?